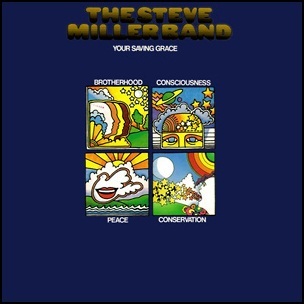 In November 1969, “Capitol” label released “Your Saving Grace”, the fourth Steve Miller Band album. It was recorded in 1969, at “Wally Heider Studios” in San Francisco, and was produced by Glyn Johns. 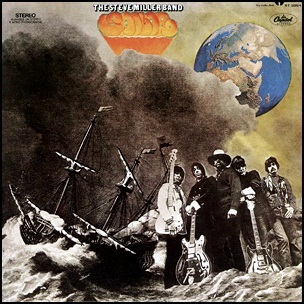 In October 1968, “Capitol” label released “Sailor”, the second Steve Miller Band album. It was recorded in 1968 in Los Angeles, and was produced by Glyn Johns. 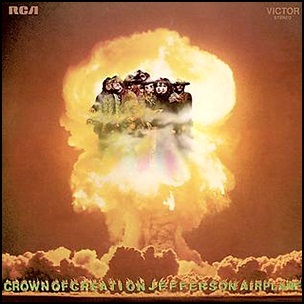 In September 1968, “RCA Victor” label released “Crown of Creation”, the fourth Jefferson Airplane studio album. 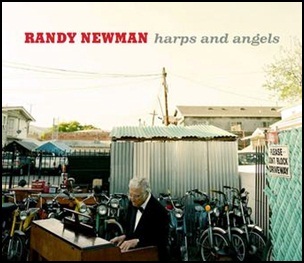 It was recorded February – June 1958, at “RCA Victor Studios” in Hollywood, and was produced by Al Schmitt. In June 1968, “Capitol” label released “Children of the Future” the debut Steve Miller Band album. It was recorded in 1968, at “Olympic Studios” in London, and was produced by Glyn Johns. 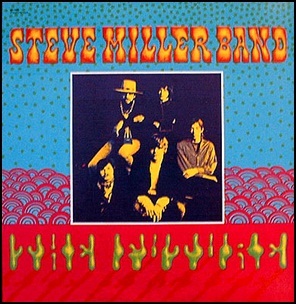 All tracks by Steve Miller, except where noted.